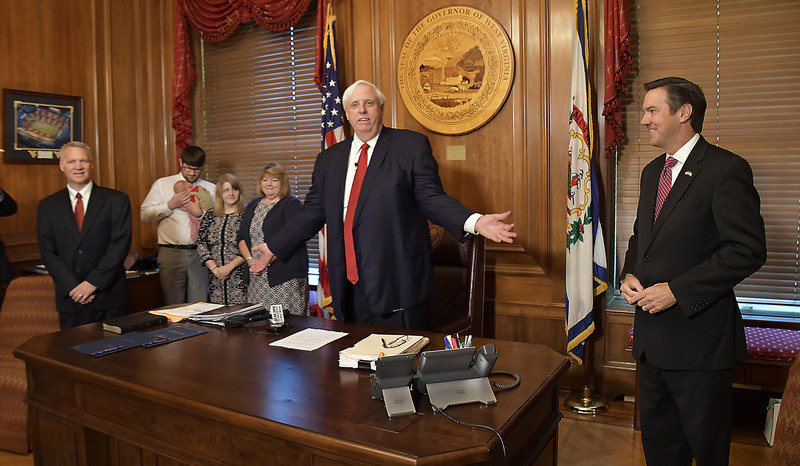 West Virginia’s Supreme Court has been in a state of disarray since the summer. A full complement of duly elected justices sat on the court in June of this year: Workman and Justices Robin Jean Davis, Menis Ketchum, Beth Walker and Allen Loughry. Since then, Loughry and Ketchum have been convicted on fraud charges in federal court, Davis retired to avoid an impeachment trial, and Workman and Walker were impeached by the state legislature. This acting, quasi, sort-of-but-not-really West Virginia Supreme Court vindicated Workman in its decision Thursday. The panel explained that the legislature exceeded its authority by impeaching Workman for violations of the state judicial ethics code. The state constitution provides that only the Supreme Court — not the legislature — can enforce the code, meaning only the Supreme Court itself has power to sanction Workman. The court also found that the legislature failed to follow the impeachment process prescribed in the constitution. The legislature is required to include “findings of fact” establishing the misconduct at issue when drafting articles of impeachment, a duty to the assembly failed to carry out. “Failure to follow such rules will invalidate all articles of impeachment that it returns against a public officer,” it adds. It’s not yet clear how the legislature will proceed, though some lawmakers have proposed asking the court to reconsider the procedural portions of its opinion. This would allow the House of Delegates to refile impeachment articles according to the proper process. “It is important that we all exercise deliberation, the best judgment we can muster, because history will judge us for how we react, what we do in this moment,” GOP state Sen. Charles Trump said, according to local press.